Through the generosity of Human Kinetics, I am able to offer one book valued at less than $30(excluding shipping) to anyone in the US. In order to qualify, please browse their catalog at HumanKinetics.com. 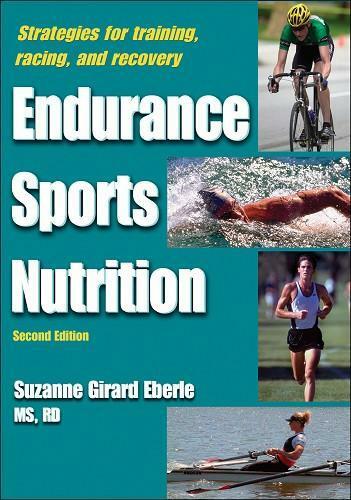 The triathlon related book are here. Please email info@mytriathlontraining.com to enter with a subject line of “mytriathlontraining.com contest” and enter the name of the book (less than $30 from Human Kinetics) in the body of the email along with your email address where Human Kinetics can contact you for your shipping information. The randomly selected winning email will be forwarded to Human Kinetics and no information be kept for any purpose by MyTriathlonTraining.com. The entry deadline is March 17, 2010. ‘Tis the season for setting goals and resolutions. In that regards, here’s an excerpt from Energy Every Day written in conjuction with the Human Performance Institute. It’s published with here permission of Human Kinetics. Now, let’s move on to the next level of planning through setting goals. To be helpful, a goal should be realistic, specific, and geared to a set period of time in which it will be achieved. Just saw this and thought it was might have an audience here. It’s the celebrity results sheet from the 2008 Nautica Malibu Triathlon.